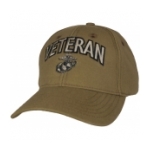 Marine Corps Veteran Cap with EGA emblem, 100% cotton coyote brown twill with adjustable hook and loop strap. 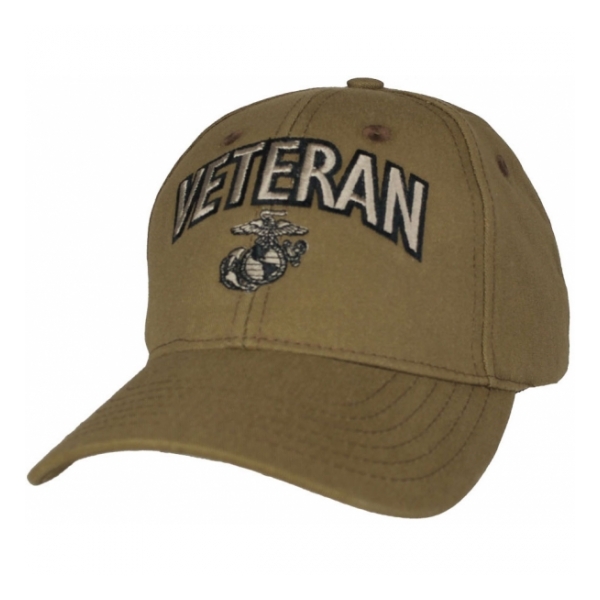 Marine Corps Approved. Made in USA by Eagle Crest. 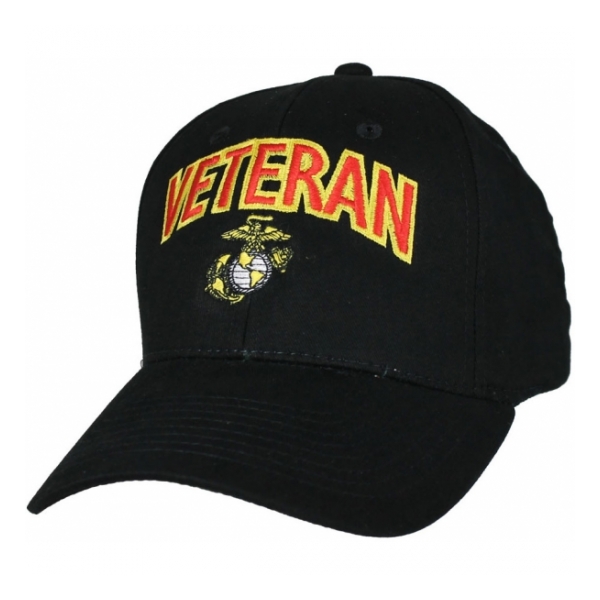 Marine Corps Veteran Cap with EGA emblem, 100% cotton black twill with adjustable hook and loop strap. 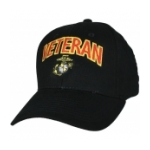 Marine Corps Approved. Made in USA by Eagle Crest. 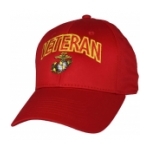 Marine Corps Veteran Cap with EGA emblem, 100% cotton red twill with adjustable hook and loop strap. 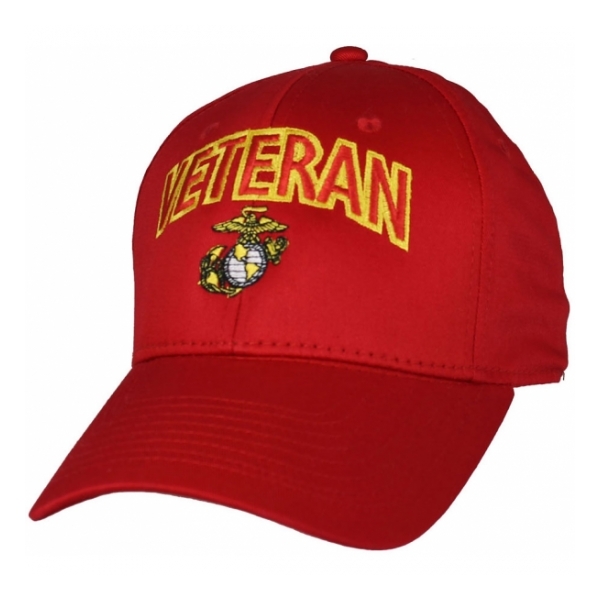 Marine Corps Approved. Made in USA by Eagle Crest.